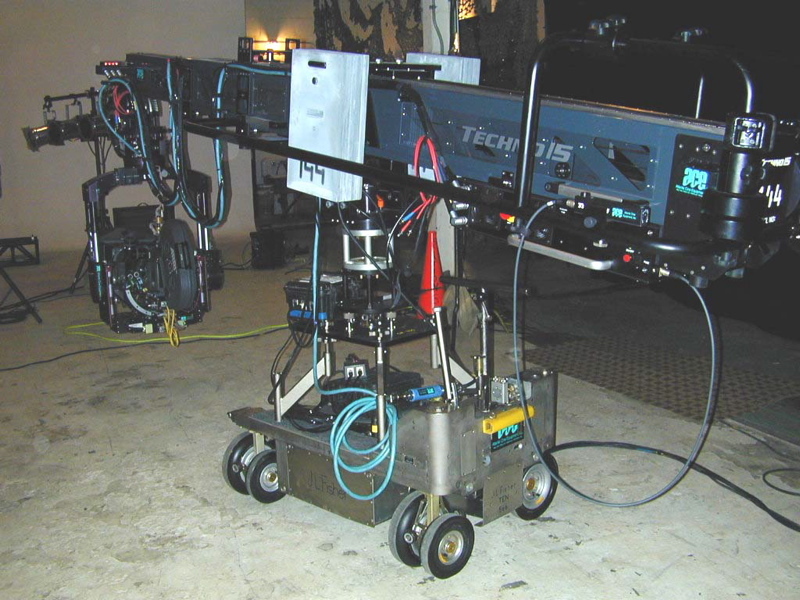 Recognized as the industry standard, the Model 10 Dolly is manufactured from the highest quality materials and components to meet the demanding needs of the motion picture, television and video industries. 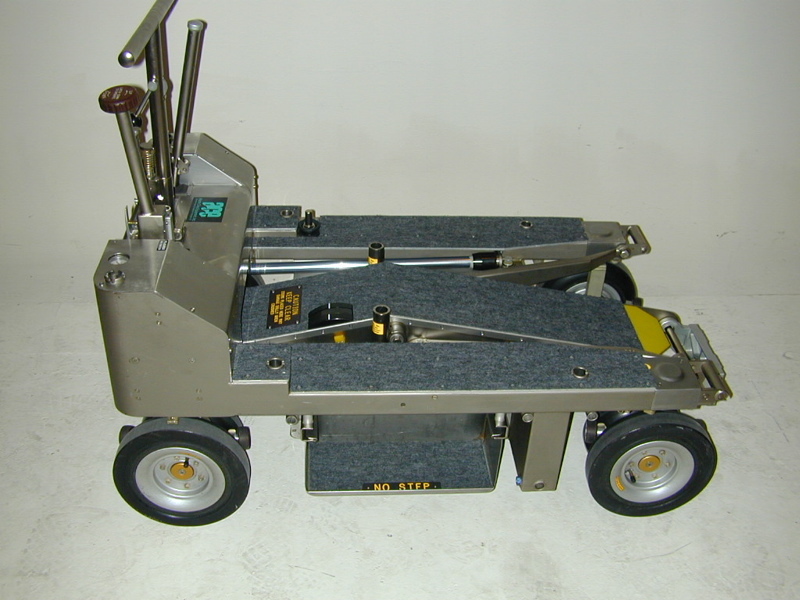 This stable, reliable Dolly offers operators versatile features and a wide variety of accessories. 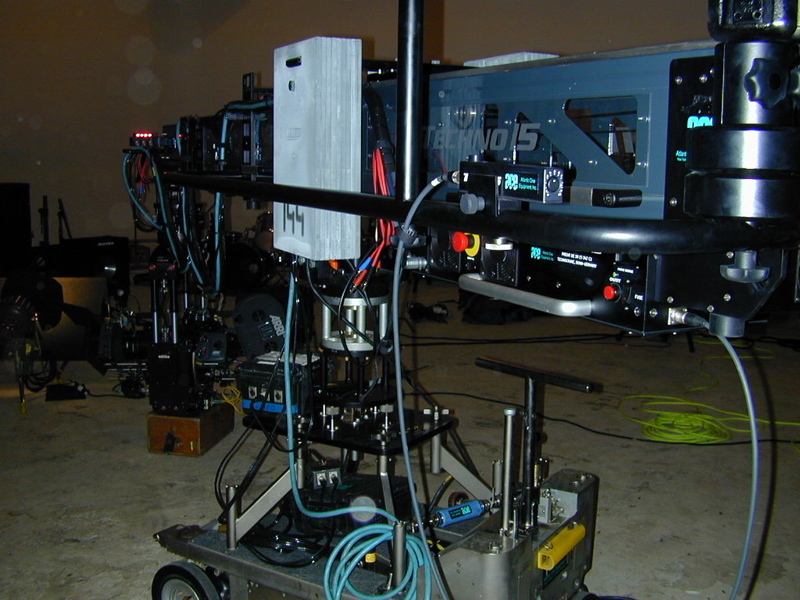 The Model 10 Dolly is smooth, quiet and easy to use, with a reputation for being safe, well-made and low maintenance. Feature Films, Commercials, & Television throughout the NorthEast.